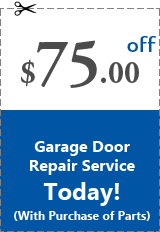 The team at Garage Door Repair of Hopkins, MN provides quality garage door repair and service for our community. We are available when you need us for emergencies and scheduled maintenance. Let our team work with you to keep your garage door working properly. 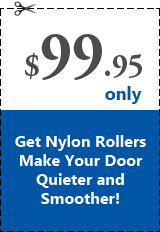 We take pride in offering service and repair for all makes and models of garage doors. 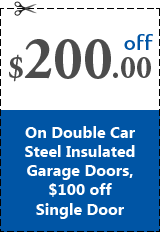 Our technicians are able to work on both traditional, rolltop, and carriage style doors. 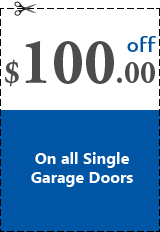 If you have a garage door, we can help you. Let us know what brand you have or are interested in and we will answer any questions you have. 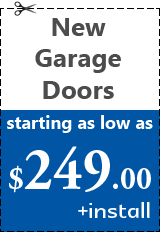 You might not often think about it but a garage door is the largest entrance to your home. We understand that when your garage door breaks it is not just a hassle, it is also a security issue. That is why we offer 24-hour garage door repair. Give us a call night or day and we send a technician to help as soon as possible. 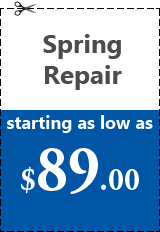 If you don’t need an emergency repair, we can schedule an appointment time that is convenient for you. Is it time to replace your existing garage door due to age or damage? Our team will guide you through every part of the installation process. We will help you choose the features for your garage door system that will best meet your lifestyle needs and budget. You can trust that your new garage door will be installed properly and safely by experienced professionals. 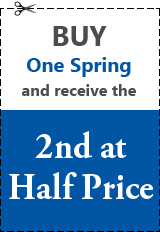 If you are considering purchasing a new garage door, give us a call. Our friendly staff is on hand to answer any questions you have about the process. Like any part of your home, garage doors require regular maintenance to continue to work properly. 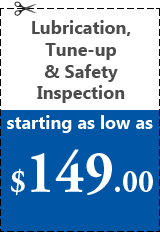 We offer Lube N Tune service to help keep your hardworking garage door running smoothly. If you are not sure the last time your garage door received some TLC it is probably a good time to call. Our technicians will inspect your door and look for any areas of concern like worn springs or misaligned tracks so they can be fixed before they are a problem. 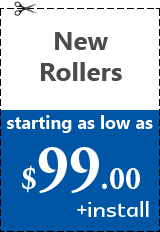 They will also lubricate your system so that your door will continue to run smoothly. Keeping your garage door maintained will help to avoid costly and unexpected repairs and help to extend the life of your door. 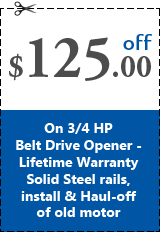 The team at Garage Door Repair of Hopkins hopes you will choose us to help you with your garage door repair and installations. 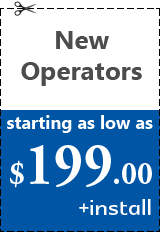 Our staff is available to take your call now making it a great time to call. We are looking forward to working with you! Sitemap © 2019 Garage Door Repair Hopkins, Minnesota All Rights Reserved.